Assistant Professor of Theater & Performance. 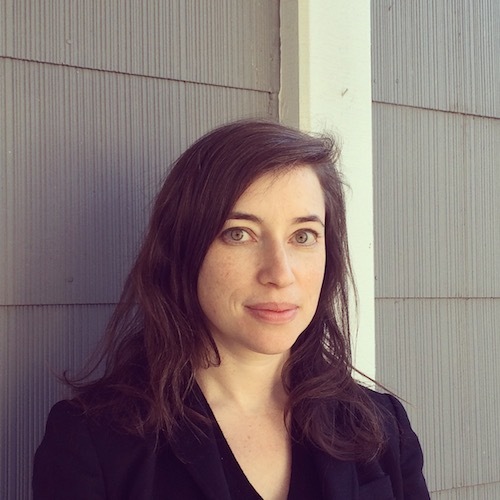 In addition to core courses in theater history and performance analysis, Miriam teaches courses on historical and modern drama, and on theater’s relationships with political power, spectatorship, protest and resistance, and changing forms of new and digital media. Her research focuses on contemporary interdisciplinary performance as it intersects with digital culture and the politics of gender. Her book, “Viral Performance: Contagious Theater from Modernism to the Digital Age,” was published by Northwestern University Press in 2018. She is a contributing editor of Theater, where she served as guest co-editor of special issues “Spectatorship in an Age of Surveillance” (2018), “Digital Feelings” (2016), “Digital Dramaturgies” (2012), and “Censorship and Contemporary Theater” (2008). From 2009-2018, she was a theater critic for the Village Voice. Awards received include a Beinecke Rare Book and Manuscript Library Research Fellowship, Yale Dissertation Fellowship, and Theater magazine fellowships. At Bard since 2012. B.A., Barnard College; M.F.A., D.F.A., Yale University.